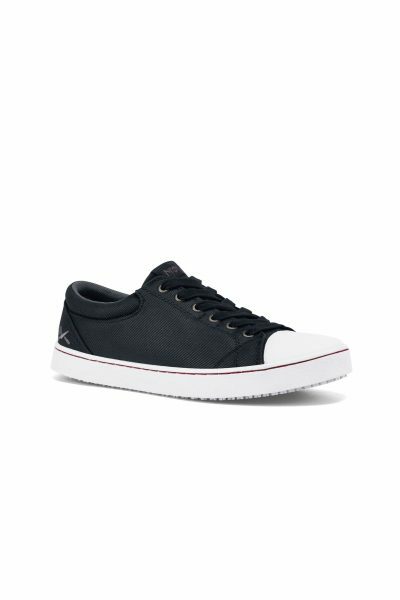 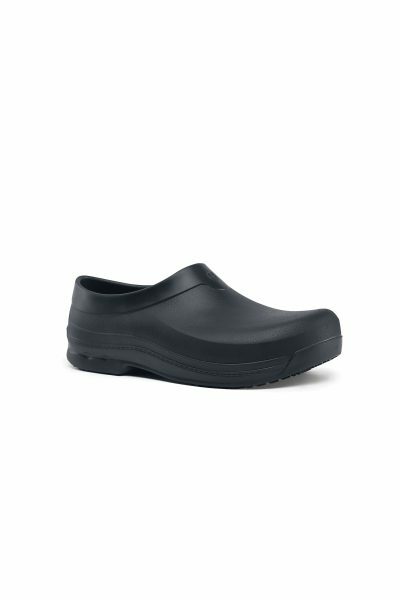 Cool enough to go from work to play, the Grind is for the culinary pro with style, now with traction. 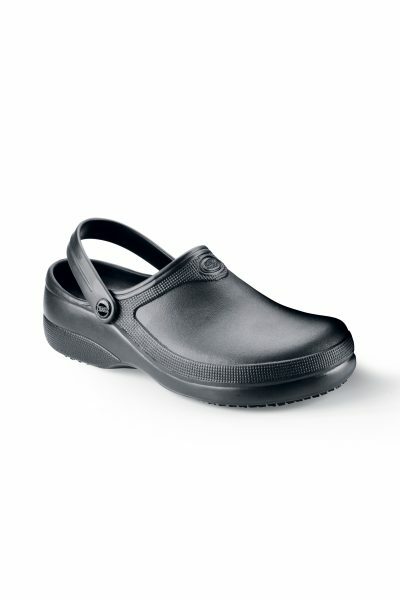 Back of the house comfort and slip resistance. 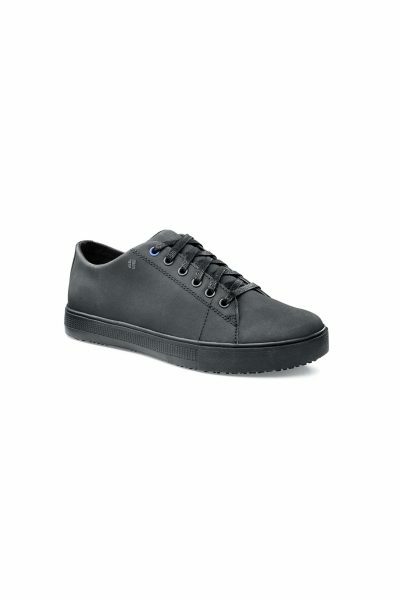 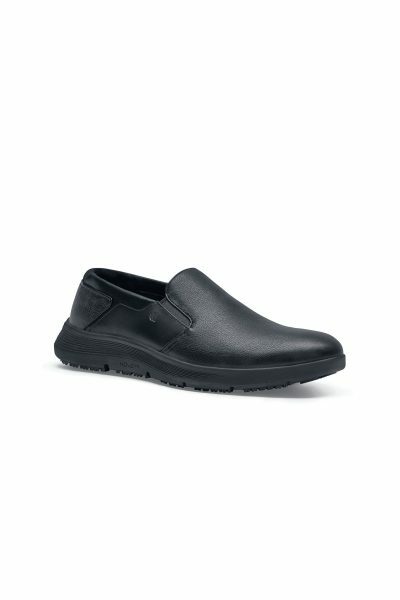 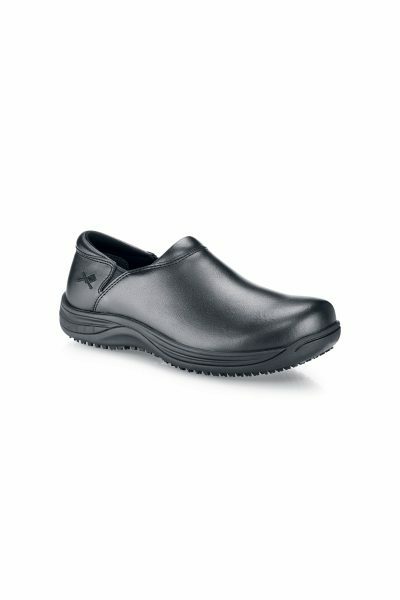 A basic but essential shoe for work that gives you style and safety in your workplace. 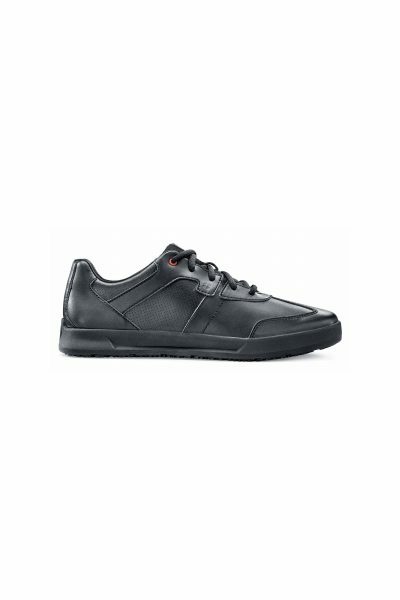 View the style Liberty for the women's version of this shoe. 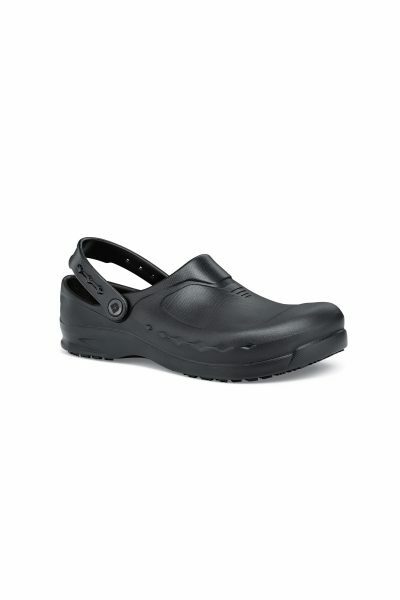 Keep your feet happy all shift long with these comfortable and lightweight shoes with super slip resistance.